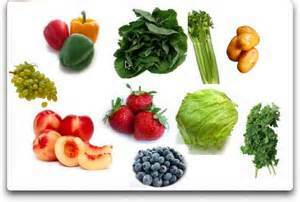 Eating fresh fruits and vegetables is the healthiest way to optimize your source of nourishment. In the age of pesticides and injected hormones it is imperative that we not only eat a well balanced diet, but that we closely monitor what foods we ingest so that we receive the best nutrients from our foods. Here’s a list of foods with the highest pesticide residue and those with little, i.e., those that are most contaminated vs. the ones that are not. You may be surprised. Lastly, consider organic when purchasing the most contaminated items. Join us for Surrender Your Diet, August 24, 1-4, Bowie, MD. This life-changing session will empower you to make small steps that will dramatically change your health. There is still time to save with Early Bird Registration. For more details click here.